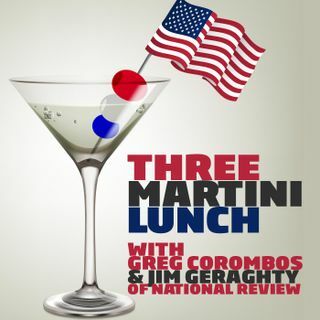 Jim Geraghty of National Review and Greg Corombos of Radio America are glad America is seeing just how radical Democrats are getting on abortion, with Virginia's governor even appearing to endorse infanticide. They're also happy to see one Democrat in the Virginia legislature change her mind on an abortion bill after the intense public opposition. They also shake their heads as Democrats and their friends in the media launch a relentless mission to destroy former Starbucks Chairman ... See More and CEO Howard Schultz for considering an independent presidential run. And they react to a Huffington Post column arguing that billionaires are bad for America so we shouldn't have any.